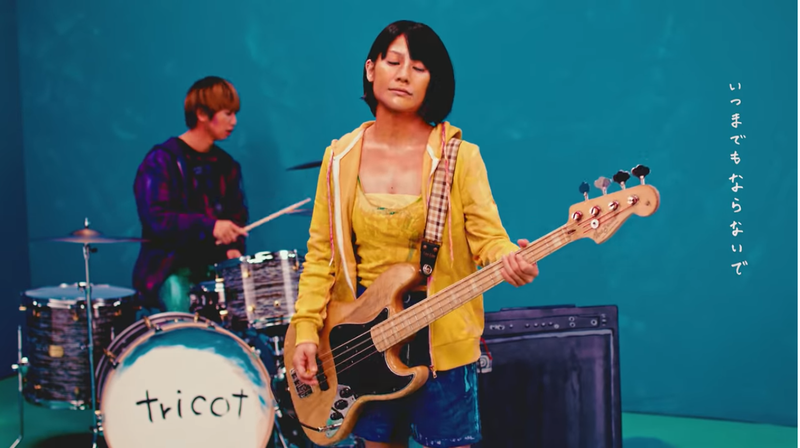 Earlier this week, tricot uploaded the latest music video in the form of potage, as the second music video from their potage/boom ni notte single, out since May 18 ,was revealed two days ago. 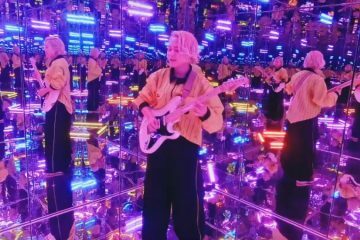 The video portrays the band in colorful tracksuits and a blue background, with simple editing done to create an equally simple, but aesthetically pleasing music video. 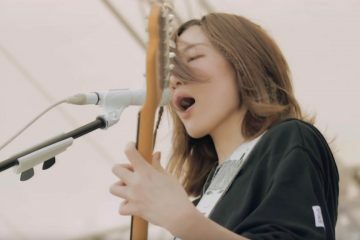 This is also the first official music video with their newest drummer, Yoshida Yusuke, as the music video for boom ni notte, the B-side song for this single, was just a live music video. 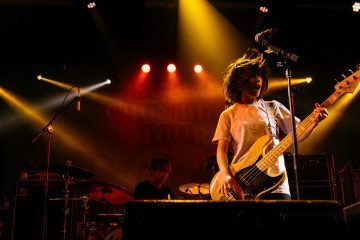 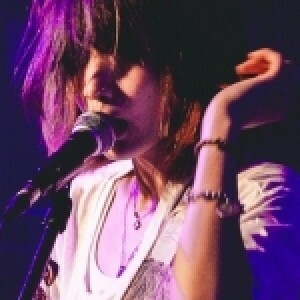 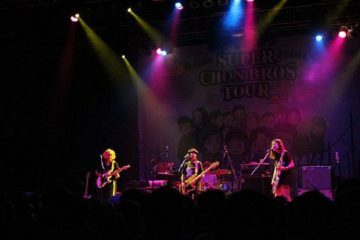 tricot are currently on an extensive schedule, as they are currently part of a four-man tour through the US with American bands Chon, Polyphia, and TTNG, and are also scheduled to play in Mexico City at Forever Alone Fest this upcoming July 30. 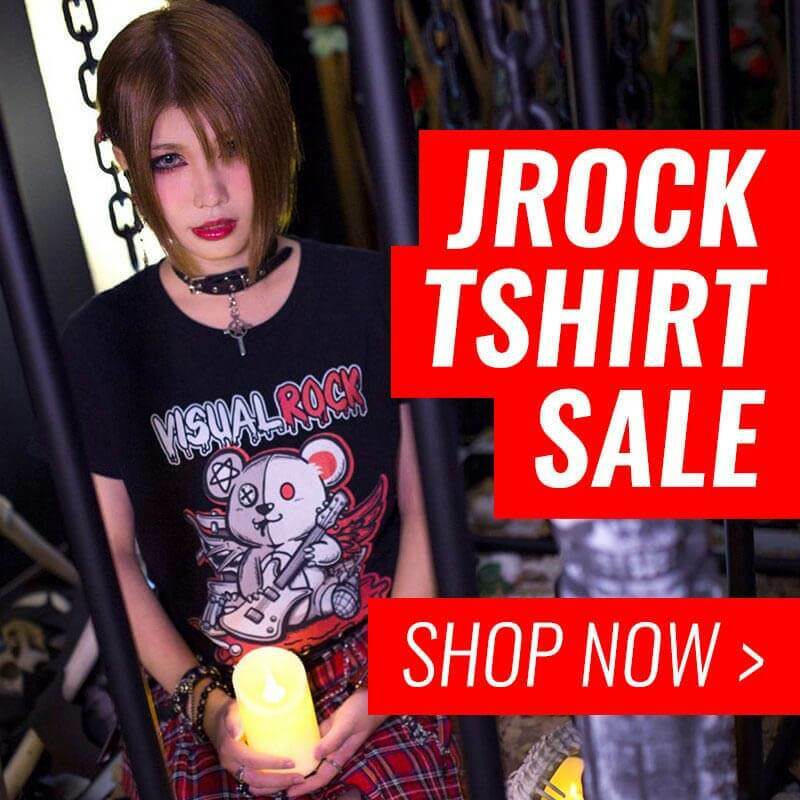 If you are in the area, check them out!